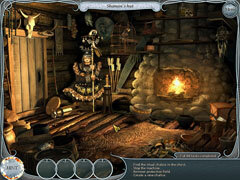 Jump into an exciting adventure as you help Nelly and Tom free some unlucky ghosts, who have been trapped by an evil alchemist! 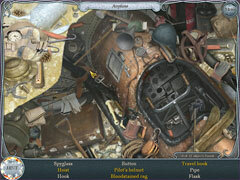 Use your hidden object skills to explore a mysterious world, and discover valuable clues. 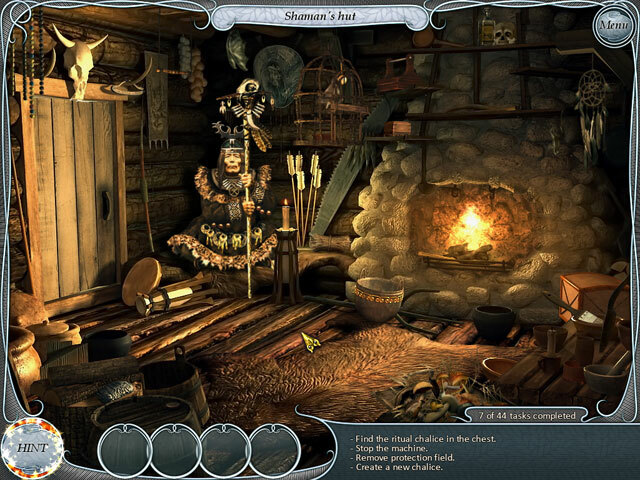 Track down the necessary items to free the dead ancestor of Cardinal House, a shaman, and many other characters in Treasure Seekers: Follow the Ghosts! 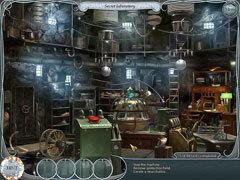 Stop the evil alchemist and save the day!